Tunngle | Welcome to the Underground. When you host a LAN server, and when you try to join it, your game will prompt you for a CD Key. What do you do if you lost your CD key? Well, see the tutorial below which will help you bypass the LAN server serial key check and you can start playing right away with your LAN buddies! 1.) Open My Computer and go to your RavenShield\system directory. 2.) Open the GSRouters.dat file with Notepad. 4.) Save and close GSRouters.dat. 5.) 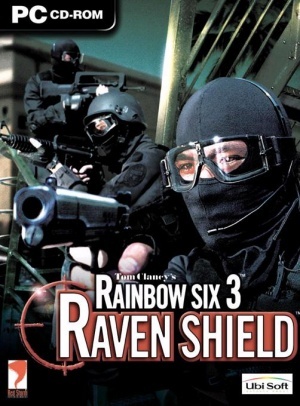 Open the RavenShield.ini file in the same directory. 6.) Browse to the line that starts with “m_szUbiRemFileURL” – it is about 6/10 of the way down, under the [R6GameService.R6GSServers] section. 8.) Save and close RavenShield.ini. 9.) CDKey check is now disabled (when it asks for a cdkey, just click the check mark, and wait 10 seconds and u will be joining the server. Now you can play real LAN, Tunngle, Hamachi, or whatever method you choose. 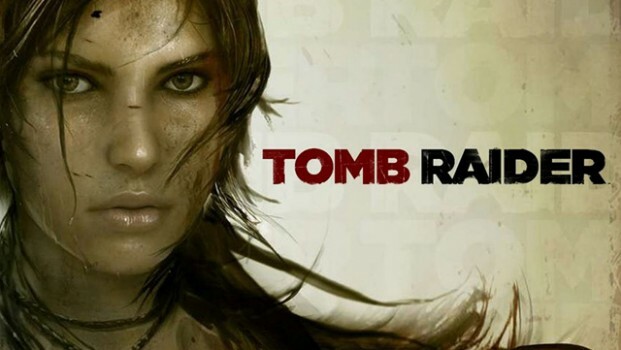 The new Tomb Raider game is getting a lot of good reviews, and what better way to embrace it than to play it online? You got 4 different game modes to play with, and if you get enough players on your side, it is going to be a lot of fun. So to cut to the chase, make sure you install the game, get the latest game update, patch with latest multiplayer fix, start steam using greenluma, and start playing! See below for the tunngle wiki with latest information and my video tutorial. 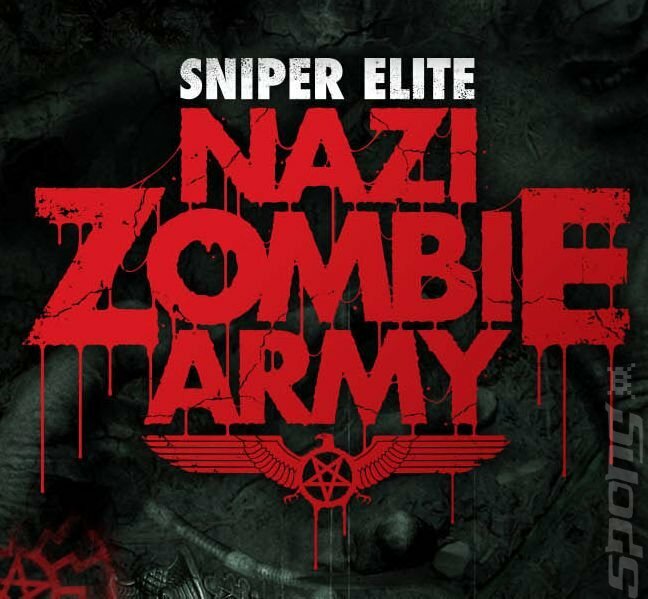 Recently, the game Sniper Elite: Nazi Zombie Army was released. 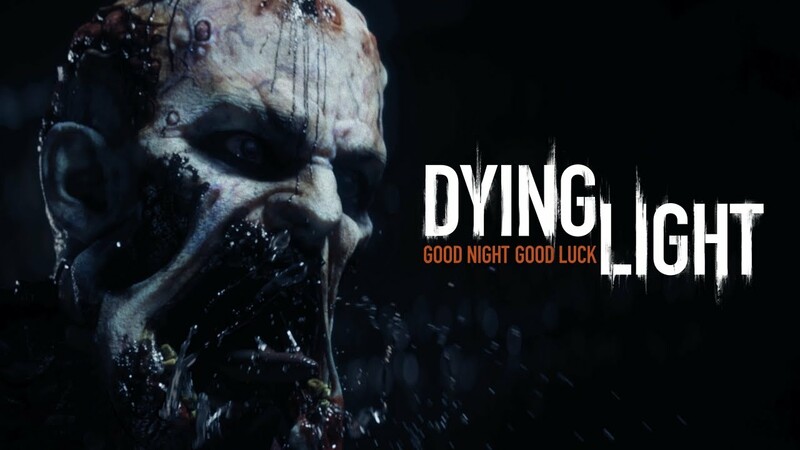 The game is fun, if that is, you enjoy doing headshots on zombies. 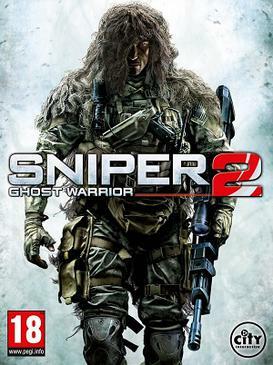 Anyway, this is a Steam game, but it works great online. See the video tutorial below. If you need a text tutorial, see the tunngle wiki here. 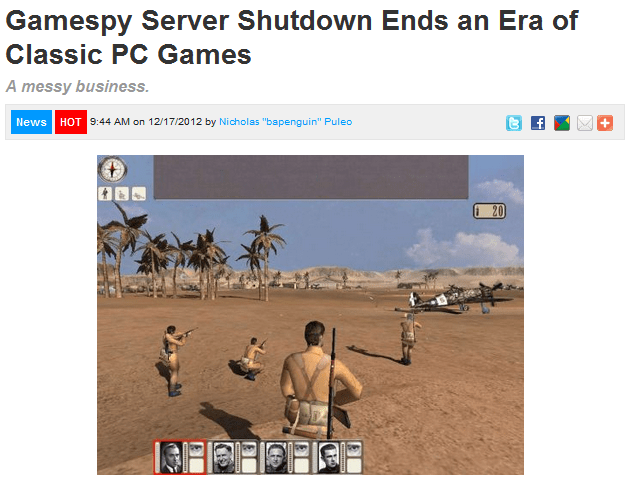 So recently I was reading an article on Co-optimus.com where it said that Gamespy had decided to shut down several public game servers, which included Neverwinter Nights, Hidden & Dangerous 2, SWAT 4, and Star Wars: Battlefront. To read more about the article, click here. Of those 4 games, I know the first 3 has LAN. 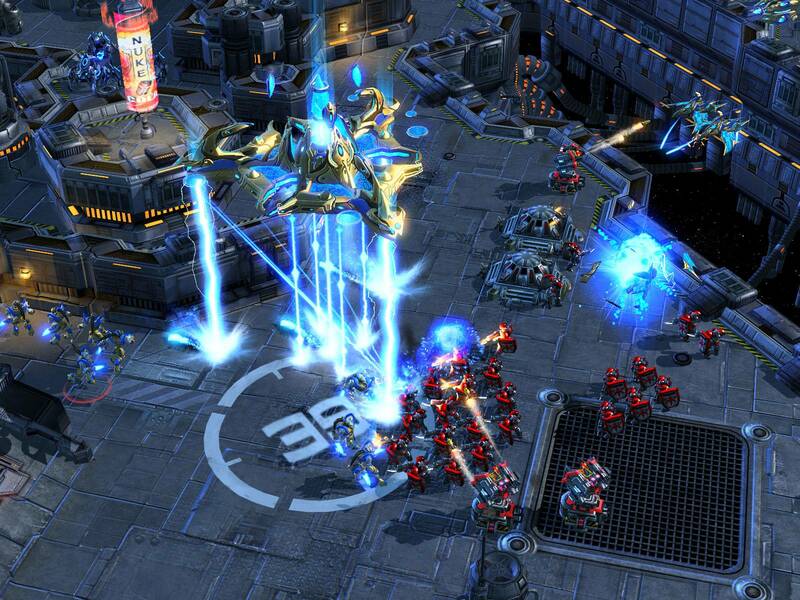 If some corporation shuts down your public server, does that mean you game is dead? Hell no! Thanks to VPN gaming technologies like Tunngle or Hamachi, you can take your LAN game and put it online so that other gamers can join you. Just because another company decides to shut down your favorite game server doesn’t mean the game is going to die, and this is the very main reason why I support LAN gaming 110%. In fact, 90% of my PC game library right now is games that has LAN. If it doesn’t have it, I don’t keep it for long term. Why is that? It’s because I love multiplayer, and I love LAN. There is something very fun and exciting about fragging someone in the game, knowing that they live in the same house, or in the same network. If its a regular multiplayer match, destroying someone on the other side of the world doesn’t feel the same as if destroying your fellow gamer in a local LAN match. It just feels more…intimate in that regards.